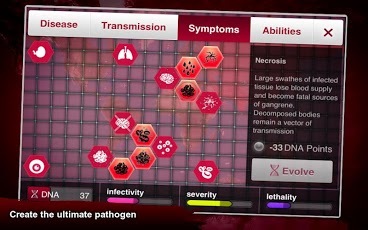 – Special Necroa Virus plague type added, an aggressive, unknown virus with ‘extreme regenerative abilities’. 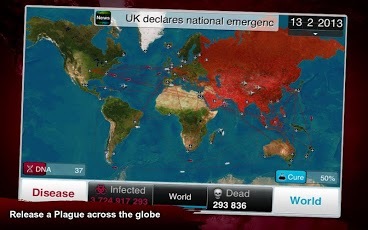 – Prepare for a new, apocalyptic challenge with radical new gameplay, strategy, evolutions and graphics. – Use active abilities like ‘Zombie Horde’ in the battle against Z Com – humanity’s last defense against the dead! 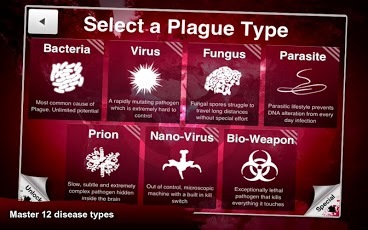 Note: Necroa Virus unlocks for free if all other disease types won on Brutal. Full version only. Open the game offline, go to settings and restore purchase. and you will see everything is unlocked.